Ten years apart, poles apart stylistically and, indeed, some 17,000km apart, my April Wines of the Month are a contrasting pair. But they have a fair bit in common too. Yes deliciousness. A prerequisite, one might say, for April Wines of the Month status. Grenache too. But mostly they make the cut because they represent such thoughtful, refined takes on grape varieties which can so easily be rustic and over-blown when grown in a warm, dry climate. 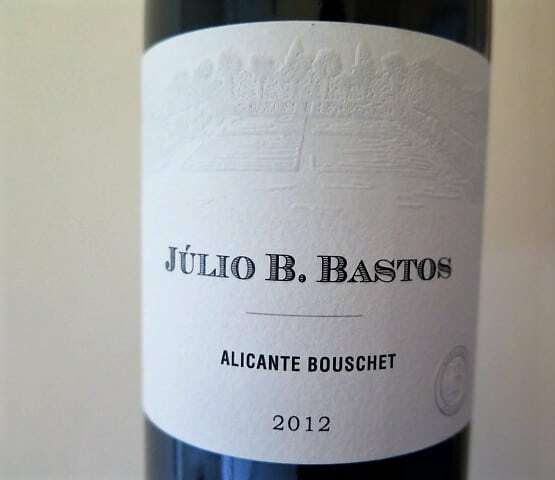 Incidentally, while Grenache and Alicante Bouschet are well adapted to warm, dry climates, both my April Wines of the Month come from relatively mild years, with long hang times. Since founding Aphelion Wine Co. in November 2015, Rob Mack and Louise Rhodes, have put McLaren Vale Grenache from Blewitt Springs (their preferred sub-region) under the microscope, using different techniques (whole bunch, whole berry, maceration on skins) to produce thrillingly different expressions. Their first vintage produced ‘Bunch’, ‘Berry’, ‘Pressings’ and ‘Grenache.’ In 2017, Pressings disappeared (much better as a blend component, said Mack), while ‘Bunch’ became ‘The Verdant,’ ‘Berry’ became ‘The Aromat’ and ‘Grenache’ morphed into ‘The Confluence’ – this skilful synthesis of said techniques. It features Grenache which has undergone whole berry (60%) & whole bunch (20%) ferment and a portion (20%) which spent 3 months macerating on skins. Let me tell you 60% + 20% + 20% = 150%. This is an appetising Grenache, whose levity utterly belies its 14.7% abv. I’m a big fan of Aphelion’s pared back style (click here for recent notes on Berry, Bunch & Pressings). The Confluence 2017 has a herbal edge to its crunchy, bright red cherry, currant and berry fruit, with bouncy peony (whole berry carbonic?) florals and a gentle, mineral, sandpapery rub of tannin to the finish. 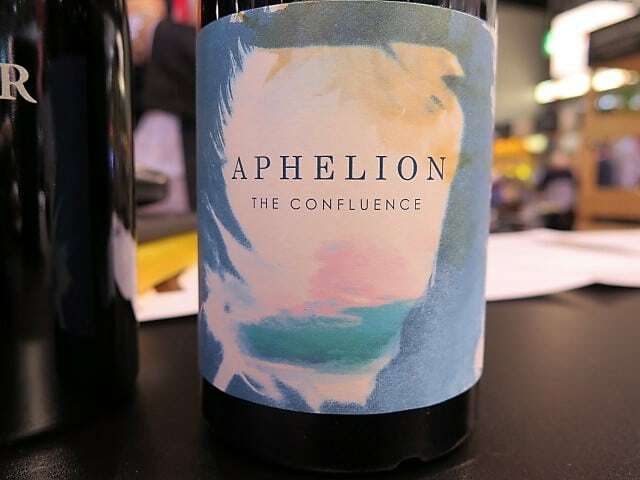 Finely honed, with line and lovely persistence, I’m not in the least surprised to hear that most of Aphelion’s range goes to the on trade (Rhodes, who publishes winefoodworld.com, recommends pan seared duck with this wine). Just 240 dozen bottles were produced under screwcap. AUS $40. The Knotted Vine import Aphelion into the UK. (The Confluence was one of six top notch new wave McLaren Vale Grenaches which I showed last month at a masterclass at Prowein, Dusseldorf. Click here for my notes on all six wines, plus my take on the truly exciting reincarnation of McLaren Vale Grenache).